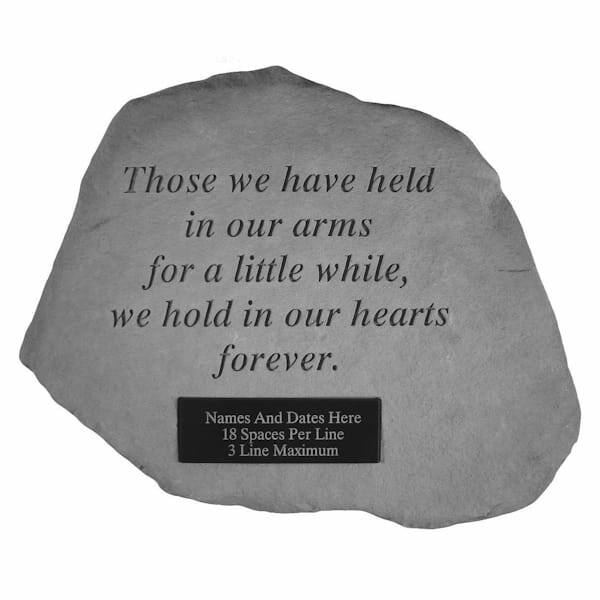 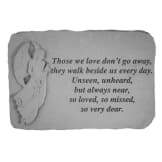 Our personalized memorial stones are a lasting way to honor the memory of a loved one. The memorial stone is made of cast stone in Saxonburg, PA. Made to be weatherproof and guaranteed to last a lifetime, these stones are the perfect addition to any garden. 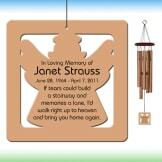 • Inscription: Up to 3 lines, 18 characters/spaces per line. • Personalized stones are only available for standard shipping, and can take up to 2-3 weeks to arrive.